Join NJ-CAIC in calling for an end to Isolated Confinement in New Jersey. Sign On to Our Statement "In Defense of Human Dignity"
Visit our resource page to learn more about the issue of prisoner isolation. Host a film screening (see media resources). Host a "speak-out" or panel discussion with survivors of torture. Use social media to share our news updates and articles. Contact us for more information on how to undertake an education project. 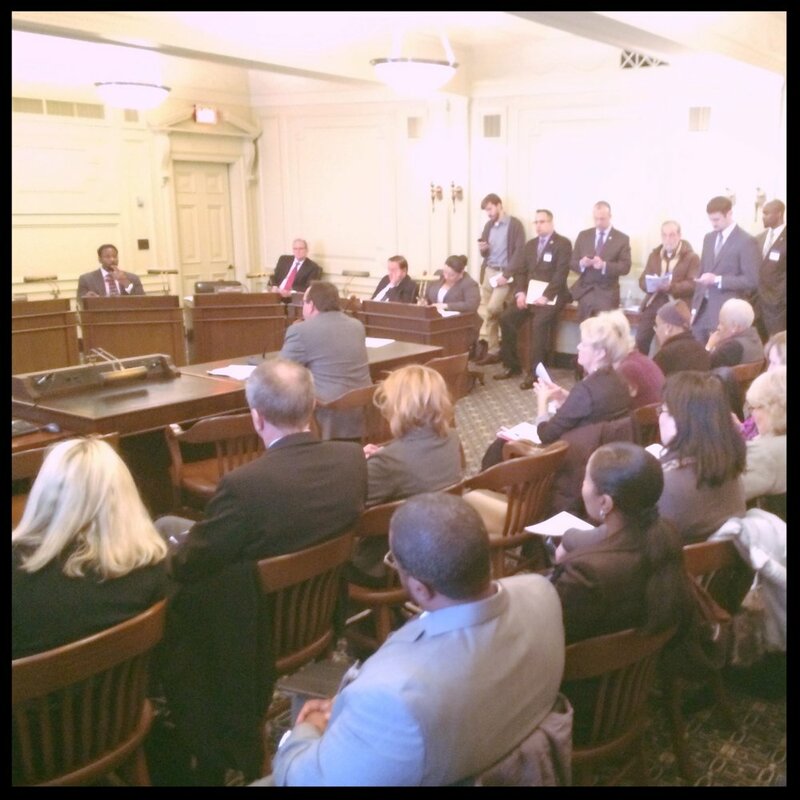 Read about the Isolated Confinement Restriction Act, which cleared both houses of the NJ Legislature in 2016. Look for ways to support this bill when we reintroduce it in the coming year. 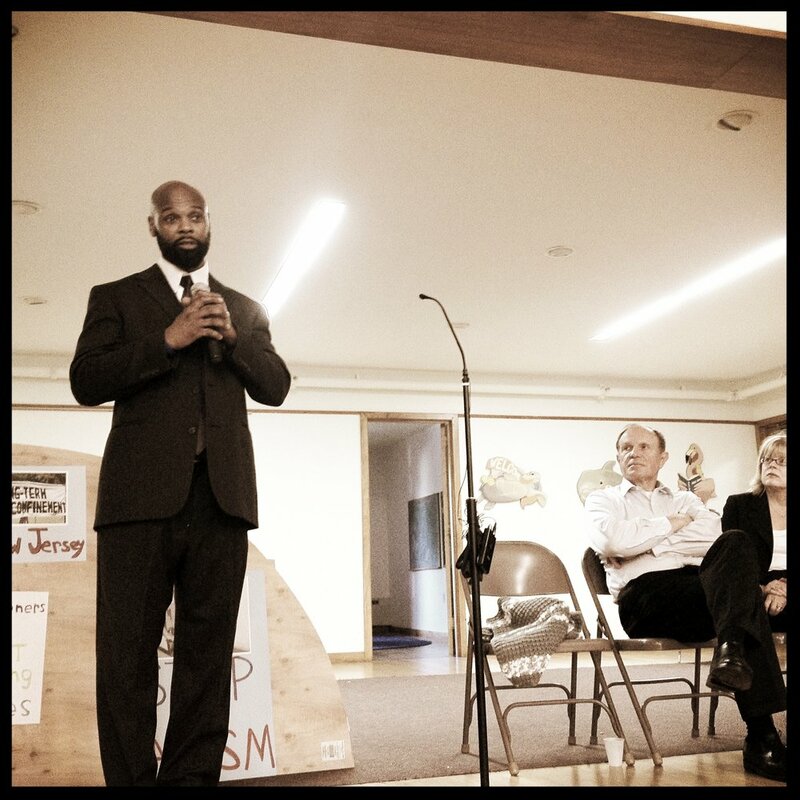 Give attention to the New Jersey gubernatorial race, and vote with a keen eye toward ending torture, among other criminal justice reform priorities. Contact your district representatives and urge them to commit to this issue. Join the NJ-CAIC General listserv to be included on any major updates regarding the work to end torture in New Jersey. Contact us and request to join the NJ-CAIC Members listserv to participate more directly in the campaign's strategies and monthly meetings. Visit the websites of our member organizations to receive updates and acquire additional resources for educating, legislating, and organizing around this and other justice issues, statewide and nationally.